IFTTT (if this, then that) is an expansive, free automation platform that helps users connect apps, services, and devices. The possibilities are aplenty, and now there are 10 new channels open for use. Most are related to controlling and setting triggers for smart lighting, security, and energy systems at home. 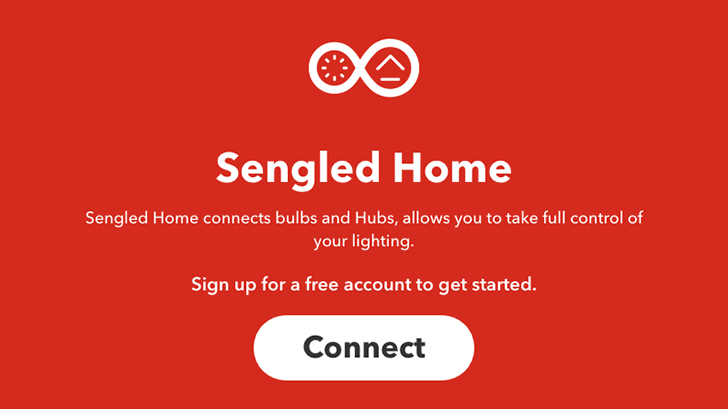 Sengled Home: Automate your Sengled smart light bulbs and hubs (Element or ZigBee) with triggers for time of day, your location, weather, Spotify activity, and more. Linn: Control music or BBC stations on the UK company's music systems and set triggers for playing and pausing audio. smanos connect: Arm your home with smanos' smart home security products using Google Assistant or Alexa, and get updates via Line or your compatible BMW. Securmate: Set triggers for your Arlo, Harmony, Nest, and Roomba products with this home security automation platform, which is in Kickstarter mode. Mysa Thermostat: This line voltage thermostat uses "machine learning algorithms and big data" to automate your thermostat and maximize energy savings. Reposit Power: Control your smart plugs and get notifications based on how much solar energy you have. Air Quality by IQAir AirVisual: Receive notifications when certain types of air quality are observed. SAFE By HUB6: Secure your home using Google Assistant, Alexa, Nest, or SMS. Q-See Plus: Receive notifications or change the color of your smart light bulbs when one of the company's smart security camera sounds an alarm. PG&E: Get notifications if you're a customer of this utility company serving northern and central California. If you use IFTTT, click the links above to get started with these newly added channels. And if you use Join, remember that the latest update for that app added support for IFTTT. Have at it.